The Saddlers go into the game in the relegation zone following consecutive defeats at the hands of Barnsley’s fellow promotion rivals, Portsmouth and Sunderland. It’s incredibly tight at the bottom of League One though and a couple of wins could see Walsall pushing towards mid-table. Barnsley are unbeaten in 18 league games dating back to early December and currently occupy an automatic promotion spot. They’ve not conceded a goal in their last six matches, but four of those games have ended as goalless draws. As a consequence, if Sunderland win their game in hand they will leapfrog the Tykes, who would then drop into the play-off places. 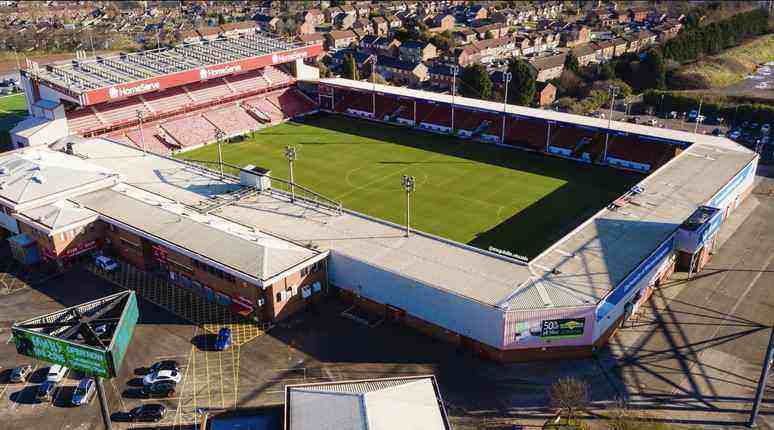 In Match Result betting, Walsall are 19/5 with BetFred, the draw is 11/4 with Betway and Barnsley are 4/5 with BetVictor. Looking at the Match Result & Both Teams to Score (BTTS) market, Barnsley are available at 14/5 with 888sport. In the Match Result & Over/Under 2.5 Goals market, Barnsley & Over is 7/4 with Coral. In Correct Score betting, Barnsley are 15/2 with BetVictor to win 2-1. In Winning Margin betting, the Tykes are 13/5 with bet365* to win by one goal. In Total Goals Exact, 2-3 goals to be scored is 11/10 with BetVictor. PLAY – Get 30 days of Free Entry – answer questions to keep the £1,000 pot. 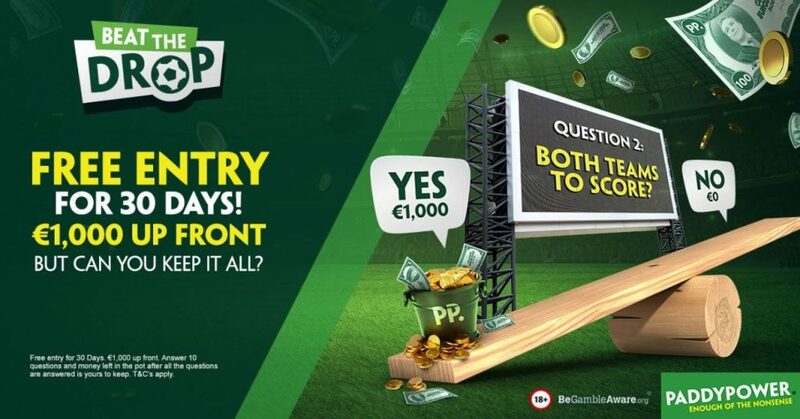 Sign up to Paddy Power & the first time you play Beat the Drop, you will automatically receive 30 days of free play. You will have unlimited play of a ‘10 Q – €/£1,000 Pot’ game. You can only enter one game at a time. When you complete a free game (win or lose), you will be entered back into another free game as long as it is within the 30 day free period. This offer is only available the first time you play Beat the Drop See ‘details’ below for terns and conditions. The promotion is available for new and existing customers with registered Paddy Power accounts, aged 18 or over. Select your stake and the number of questions you want to answer (max ticket £50). You will then be given a pot of money to bet with (the size of that pot will depend on your stake and the number of questions which you have chosen to answer). From those which are being offered, simply choose your first fixture and the market on which you wish to bet. You can then either split your pot, or go all the way in, on that question. Repeat this process until you have answered all of your questions. Any money left in the pot after all the questions have been answered is yours to keep. The maximum winnings from any single game (i.e. where a £50 ticket is selected and the maximum number of questions is chosen) is £1,000,000. The size of the pot (i.e. your potential winnings) is determined by the number of questions you select and the ticket cost. Cash will be credited automatically to your account. This is a Sportsbook (i.e. a fixed odds) product. Tickets are only valid for sixty days from the time you answered your last question. If this time elapses and a game is not completed, you will be entitled to claim an amount which is calculated by halving the pot (i.e. as it stands at the lapse of the sixty-day period) for every remaining question. For example, if you have£100 in the pot with two rounds to play, you will be entitled to claim £25 (because the remaining £100 will be notionally halved and the £50 which remains after that will then be notionally halved again). Please note that, because you have allowed the game to lapse, you will not automatically be credited with this amount but will be entitled to claim it by contacting our customer services team. The first time you play Beat the Drop, you will automatically receive 30 days of free play. You will have unlimited play of a ‘10 Q – £1,000 Pot’ game. You can only enter one game at a time. Your free month will expire 30 days after your first entry from the 17th of September 2018. When you complete a free game (win or lose), you will be entered back into another free game as long as it is within the 30 day free period. This offer is only available the first time you play Beat the Drop from the 17th of September 2018. 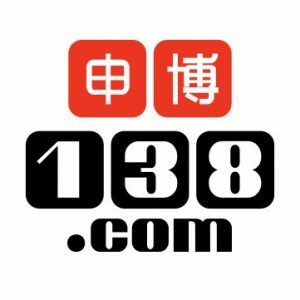 To ensure that the promotion is limited to one per customer, we only permit one customer to participate from each household address, IP address, email address, payment method (e.g. debit or credit card, Neteller etc) and/or shared computer (e.g. public library or workplace). We reserve the right not to award free entries to any customer. Only one game can be played at any one time. Winnings are returned in cash. Paddy Power reserves the right to suspend or disable ‘Beat the Drop’ at any time. If you have been sent an email from Paddy Power excluding you from promotions, you will not qualify for this promotion. We reserve the right to withdraw the availability of this offer to any player or group of players or to modify the terms and conditions of this promotion at any time. This will not impact any players who have already started to play the game. The use of programs designed to automatically place bets within set parameters (i.e. “bots”) are not permitted on Beat the Drop. Any customer found to be using such software will be excluded from the promotion. We reserve the right to exclude any entrant from Beat the Drop and from use of our website, and to withhold any winnings from entrants, if we believe that such entrant has breached these terms and conditions, has tried to enter by using more than one username or is otherwise engaging in any fraudulent, suspicious or illegal activity (including participation that would be in breach of the law in the entrant’s local jurisdiction), whether or not the entrant would or might have won any prize but for such activity. Prior to paying any Beat the Drop winnings to entrants, we may require that such entrants submit certain documentation to us in order to, among other things, verify their identity. The payment of any winnings is conditional on the entrant submitting such documentation to our reasonable satisfaction. Markets are settled in accordance with the Paddy Power Sportsbook Rules and Regulations which are available here. In the event of an incorrect result, Paddy Power will cancel this result and re-settle the correct result. If a customer progresses their game which has been affected by an incorrect result, they will be brought back to the stage of the game where they should have been should the question have been resulted correctly. In the event where a question must be voided (player not starting, human error in question, severe price movement), Paddy Power will void this question and all customers will be pushed out of that question and must then choose another question to progress with.